Punchy Tech-House kicks at your fingertips. Need better kick drums? Velocity allows you get on with making music without spending hours creating a kick. 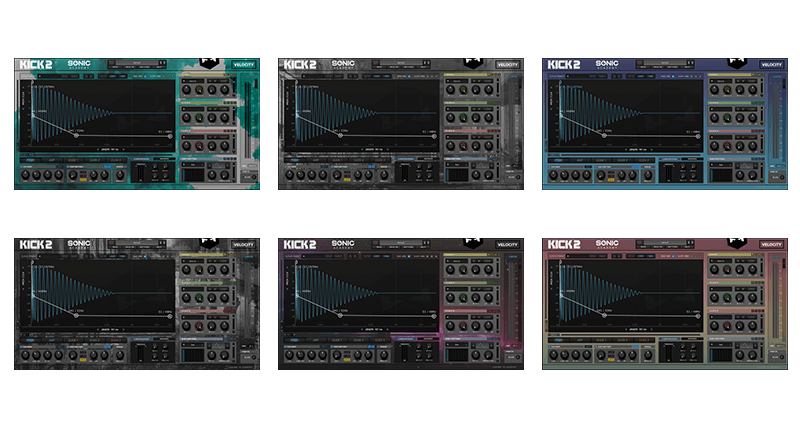 Regardless of production level, every producer needs a good selection of high-quality kick drums. 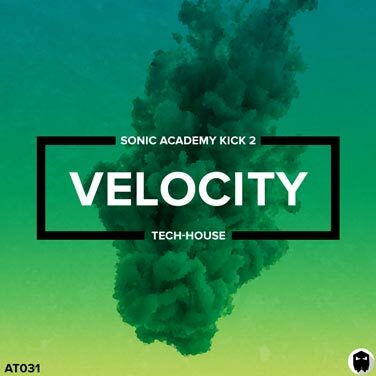 We analysed the best selling Tech-House tracks and re-created the kicks inside of Sonic Academy Kick 2. 107 presets and clicks, giving you total control over the tone, length and shape. 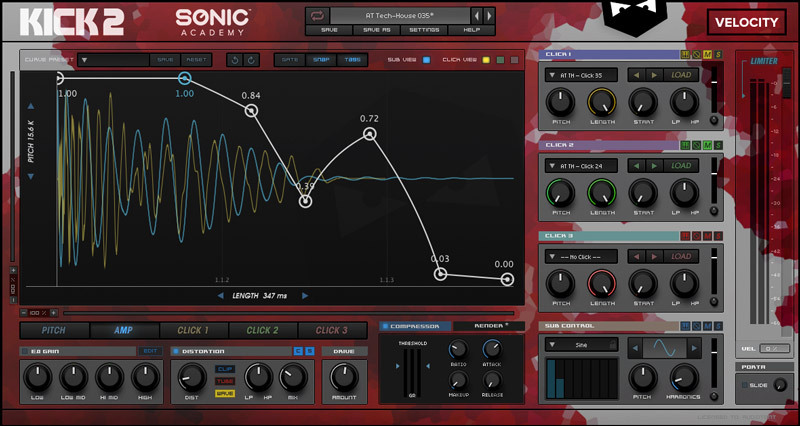 To use the presets you will require Sonic Academy Kick 2 v1.0.5 or higher. We offer a 14-day no questions asked refund policy. If you’re not happy with your purchase email us and if we can’t make you happy, we’ll issue a refund to your Audiotent account right away. You can pay for your purchase online with either your credit card, debit card, or PayPal. Simply add to cart and follow the instructions at the checkout.